Welcome to Frankie Carll Productions! 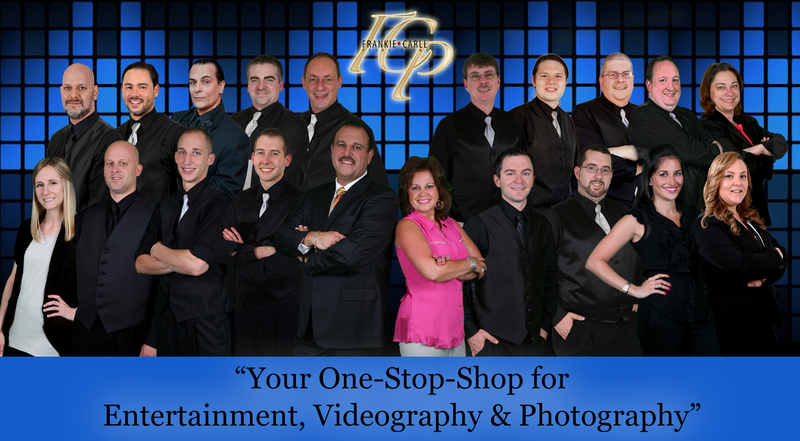 Frankie Carll Productions is your one stop shop for DJ entertainment, wedding photography, wedding videography, photo booths, and up lighting throughout Northeast Pennsylvania. We frequently service a wide area of Northeast Pennsylvania, including Scranton, Wilkes Barre, Allentown, the Lehigh Valley, Hazleton, the Poconos, and all surrounding areas. 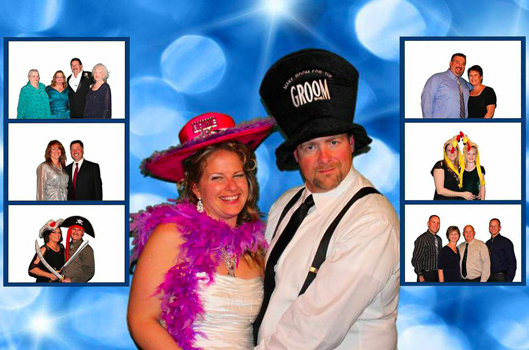 With over 35 years of experience in the wedding industry, we give you what you deserve, the very best! 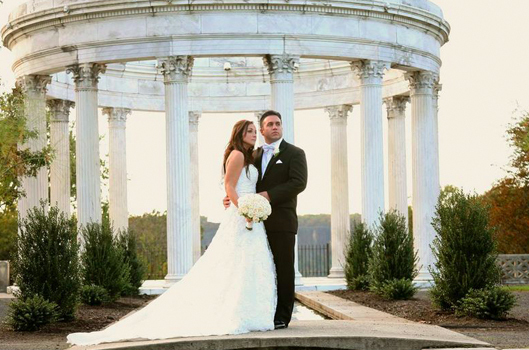 Eliminate the stress of your wedding day, and experience our one stop shop! 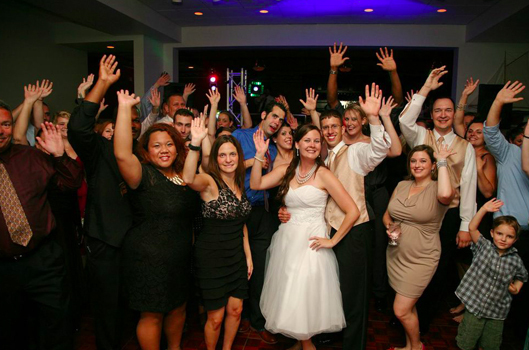 You can mix and match our DJ entertainment, videography, wedding photography, photo booths, and up lighting to satisfy your unique needs and the style of your wedding reception. We are here to exceed your expectations! We offer the latest technology with all our services. Most importantly, we promise and always deliver, courteous and professional service to you! 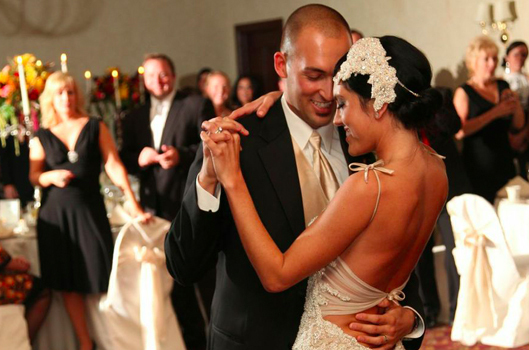 Our seasoned staff has specialized in weddings for years! 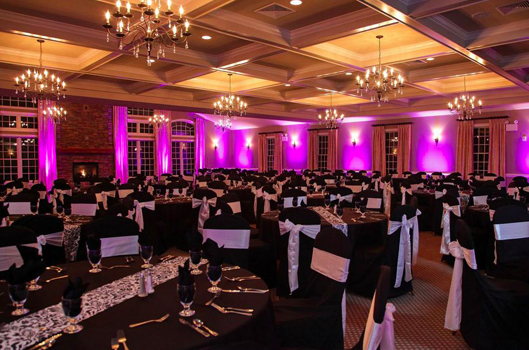 In addition to weddings, we can also assist you with other special events, including birthday parties, anniversaries, holiday parties, bar mitzvah’s, sweet 16’s, and fundraisers. 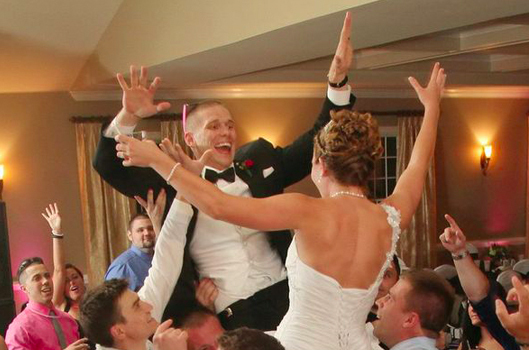 We’ll work with you to provide the best combination of services for your special day! Click here if you would like to read more about our company! Email or call us today with any questions, and see how we can make your wedding everything you wanted and more 570-587-2740!